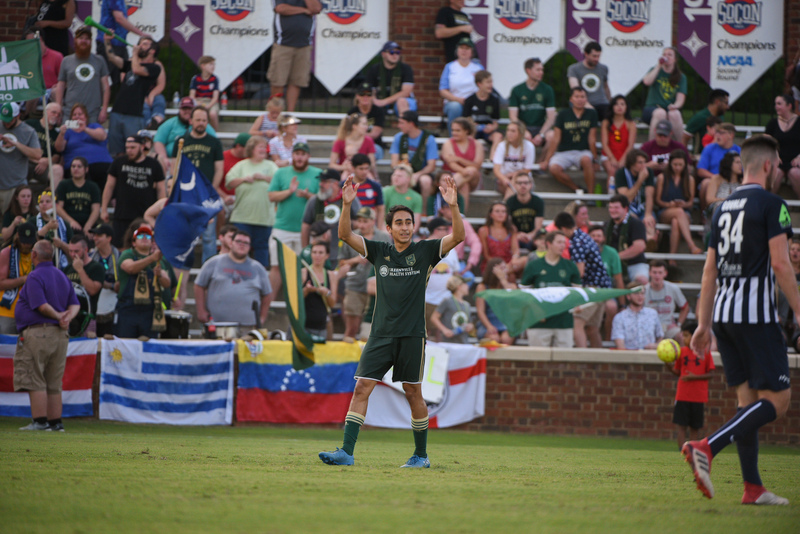 Greenville, SC – His skill on the ball is undeniable. 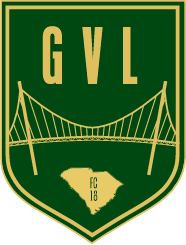 On any given Greenville FC match-day you can see Manuel Perez make an impact. His ability to move off defenders and pass the ball for other attacking players makes him a valuable member of the team. “What I like about the midfield is timing,” says Manuel, “getting away from the defender into a pocket and then receiving and turning finding a pass through. I like being the transition from defending into attacking play.” Manuel’s skill with the ball is incredible but his journey to Greenville FC is even more so. Manuel always dreamed of soccer but playing in Venezuela is tough. Manuel grew up playing in the Venezuela soccer system playing as a number nine but was eventually shifted to the number ten role as a center attacking midfielder. “As a kid I wanted to play pro but in Venezuela you don’t get paid much from it. There isn’t a good future in it at the time.” It was Manuel’s mother who convinced him to get a scholarship and education in America first and try to play from there. To move to the US and play Manuel decided to stop focusing on soccer so much and more on his SAT test and TOEFL test. Manuel moved to Boston where he got a good score on his TOEFL. Being in Venezuela it was hard to get scholarships so Manuel attended Barry University in Miami, Florida to get a bachelors in Exercise Science. From there he reached out to the coaches and soon joined the soccer team by his Sophomore year. He is currently getting a master’s in strategic leadership at the University of Charleston in West Virginia.